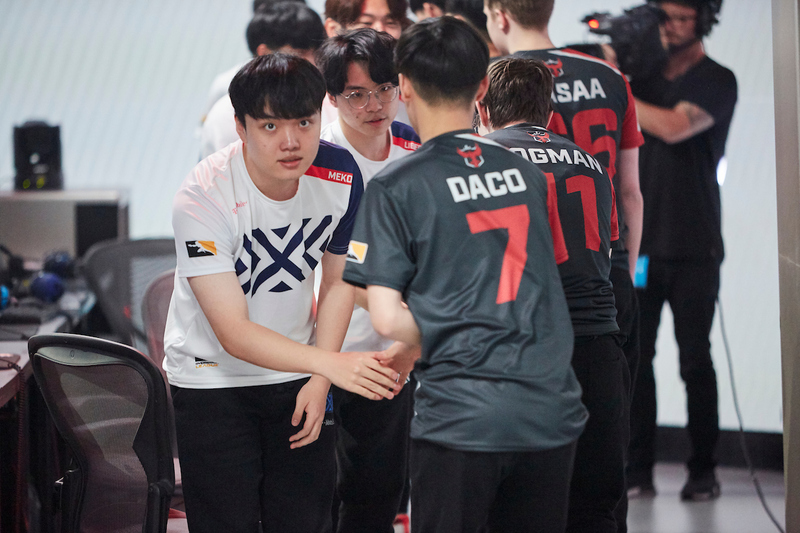 BM Hawk	 BM Hawk Rank #0 Sanguk Hwang Sang-uk off tank Jindol Kim Min-chan dps Haven Lee Young-min (이영민) dps Chunsam Jo Ming-yu tank Espresso Kim Geon (김건) support Abel Oh Jun-hyeok support have revealed their lineup heading into Contenders 2019 Season 1 Trials: Korea, which includes the addition of DPS player Haven	to the team. 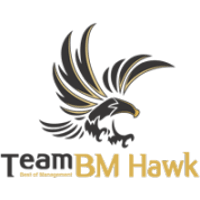 BM Hawk are one of the two teams from Open Division 2019 Season 1: Korea that will compete in Trials. They earned their spot by placing in the top two via their win in the upper bracket finals, and eventually took the championship match in the Open Division playoffs. 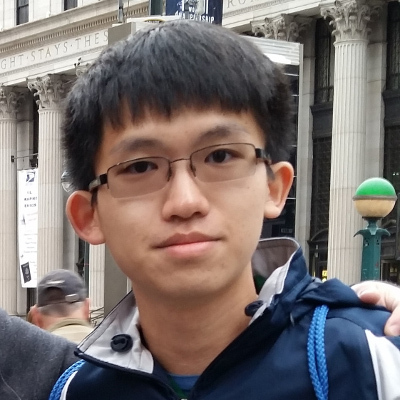 Haven joins from BM Raven, who also competed in the Open Division. 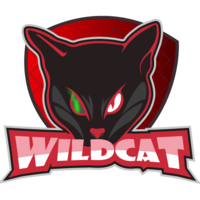 Prior to joining Raven, he played for WildCat	 WildCat Korea Rank #2 WhiteRa1n Jang Jun-hyeog (장준혁) off tank Sweeft Seo Jun-hwan (서준환) dps MuZe Kim Young-hun (김영훈) tank HALF Park Jong-seo (박종서) support ChiYo Han Hyeon-syuk (한현석) support in the Contenders 2018 Season 3 Trials: Korea and Open Division 2018 Season 3: Korea. BM Hawk will compete for one of the two available spots for the next season of Contenders.